Horetown House, Wexford. Photo of the week. Sinead and Stephanie having a little dance just outside Horetown House. "This day is about the two of you and only the two of you. This is your wedding. Do it your way. Do it the way that will truly make the both of you happy." 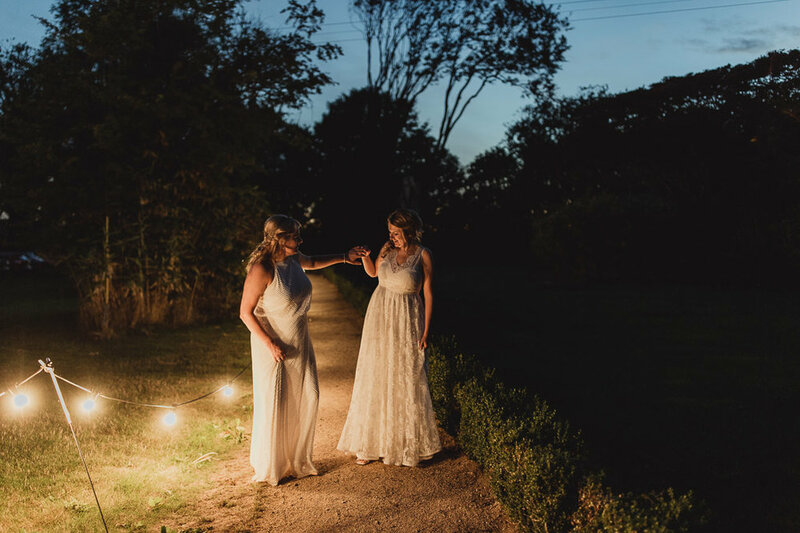 Eileen and Nicole got married at Springfort Hall, co. Cork. They liked the location, it's was handy for both families coming from Cork and Limerick. Emma and Orlagh got married in March at the gorgeous Clonabreany House, which is an old country house in Kells. 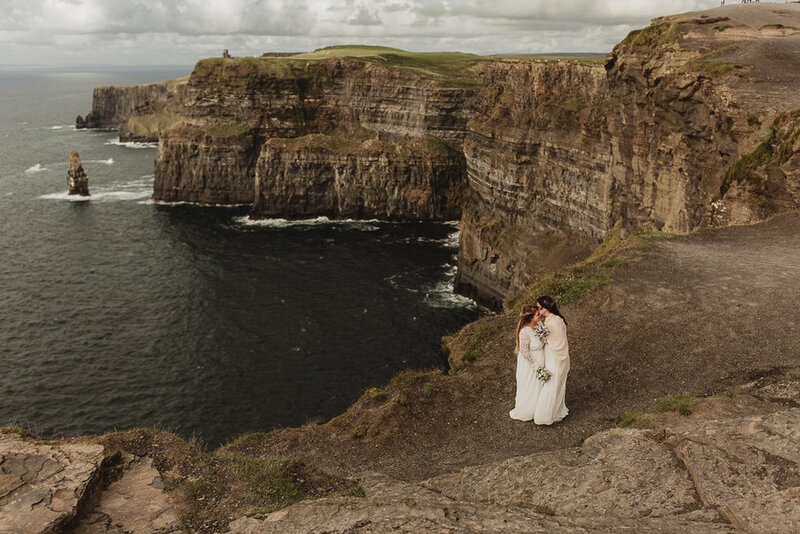 Lynn and Olivia got married in autumn at the spectacular Crover House Hotel, which is a stunning house in Cavan by Lough Sheelin. It was such a fun day and even the weather played ball! Autumn marquee wedding at AnnaCarriga Estate by the lake in Killaloe was so emotional that I had a hard time holding back my tears. Christmas wedding in Cloonacauneen Castle, Galway. This was a beautiful, winter wedding right after Christmas. The atmosphere was unbelievable, there were a lot of tears (I have to admit that I shed a few myself) and a lot of laughter.